What is the difference between those that succeed in real estate and those that don't? Real Estate Agent or Employee? I don’t believe anyone takes the time to get their real estate license and pay all that money to fail. Many of us ask the question, what separates the agents from those that make it and those that don’t? Ahhh, If there was only one answer…. the fact is that there are a ton of “reasons.” The difference between agents that make it and those that don’t is that the “reasons” don’t get in the way of those that make it. In my world, I have an opportunity to talk to agents, brokers, and coaches in the real estate industry all over the US and we often see the same “reasons” regardless of where we are located. First and foremost you have to decide – what do I want? Do I want to be an employee and allow my Broker/Agency to have control over my destiny or do I prefer to have complete control and reap the rewards of my work? Now, many of you are saying, “Janelle, I don’t want to work harder…I want to slow down.” I’m with you!! What if I said that is the WHOLE idea! Many agents I talk to are selling a good amount of real estate…and guess what? Their profits stink! They don’t understand profit margins, they don’t understand ROI, they don’t understand how to leverage their resources and they certainly don’t know how to control their cost of sales. Let’s face it, many of you can sell the same amount of real estate and have more money AND more time to spend with your family, doing the things you love. You just don’t know how to do it. FEAR – it is what holds you back. Think of the new agent who walks around the office and says, “I can’t go out and pitch myself yet, because I don’t have business cards.” REALLY? 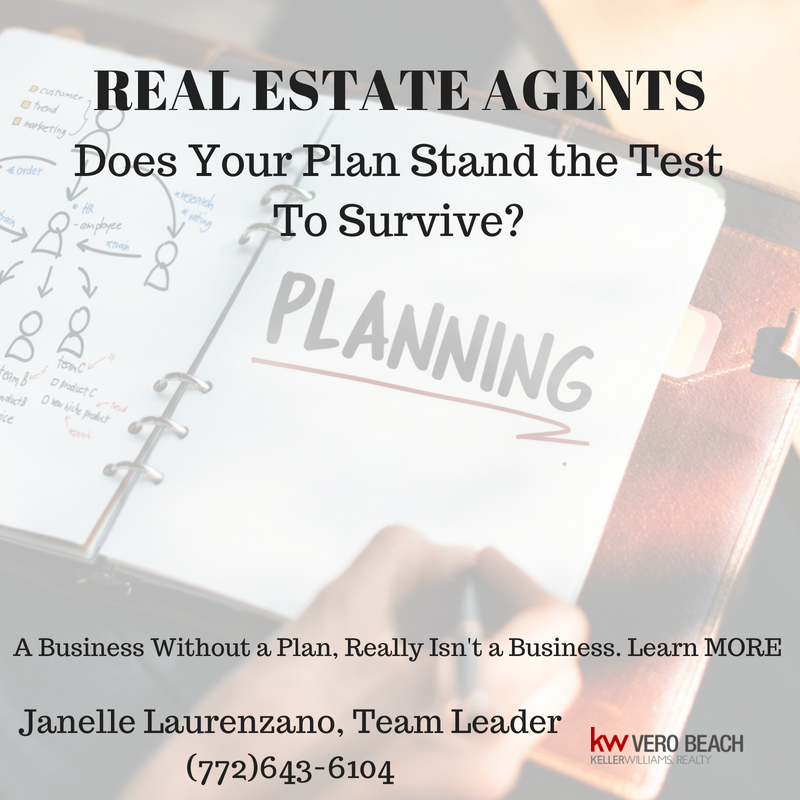 Do you think you need business cards to sell real estate? No, it’s FEAR…same with the experienced agent who says, I can’t leave my brokerage to better myself, I’m happy where I am. That’s FEAR. You don’t have to be a top producing agent to be a ROCK STAR. What you need to do is learn how to find a balance that allows you to have the income to fund the life you want to live and to be able to enjoy your family while achieving your goals. You need a system to follow! So how do you go from Rookie to Rock Star? First, pick up the phone and call me. I’ll show you how to use tools to leverage yourself and measure the results. Next, I’ll help you create a business plan. After that, I’ll help you with the skills, and provide you knowledge from a SYSTEM that is proven to work. One thing I learned a long time ago is that there is only one person who will take care of you and that is YOU! There will always be those that cast doubt and sometimes they want you to remain where they are (remember that saying, misery loves company). This is ok! Not everyone will make it, we know that…and there are those that will. I’ve heard it all – excuses and reasons. The question that you need to ask yourself is: “Do I want to be, do, have more and do I know what I’m saying NO to?” If you haven’t explored your options, you may not have a chance to go from Rookie to Rock Star! Prev: Don’t Have Enough Time In The Day? Next: Michele Knight – KW Agent Success!